WE STRIVE TO PROVIDE SOLUTIONS FOR A BETTER LIFE! 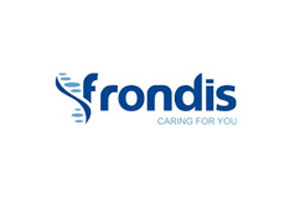 At Eifron, we start a step ahead with proven therapies. 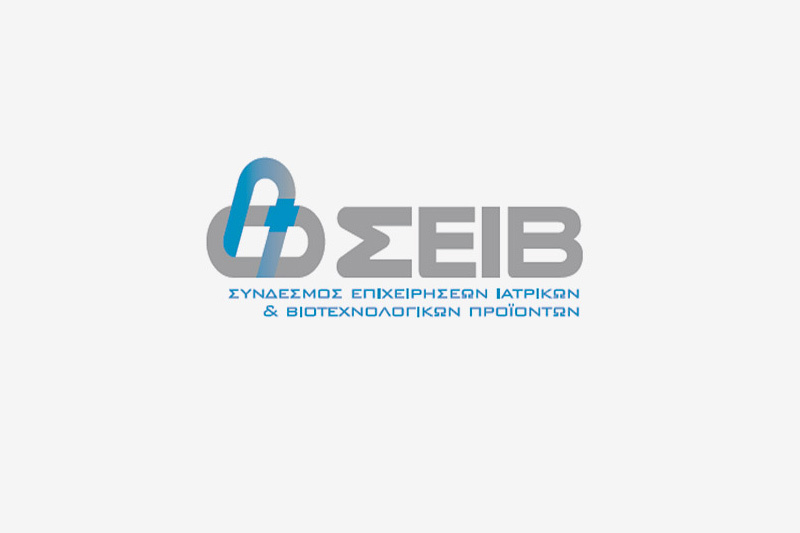 Our current portfolio includes innovation solutions in manage diseases. 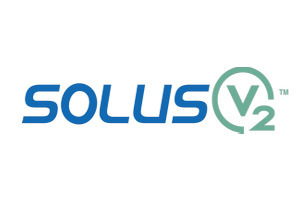 The family of products, SOLUS V2, created to provide solutions to the management of the disease of diabetes. 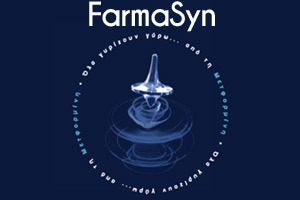 In view of reliability, innovation and development, helping the patient to a new management experience of everyday life. 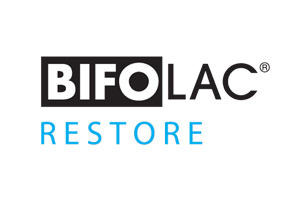 The Bifolac Restore is a food supplement with probiotic elements. 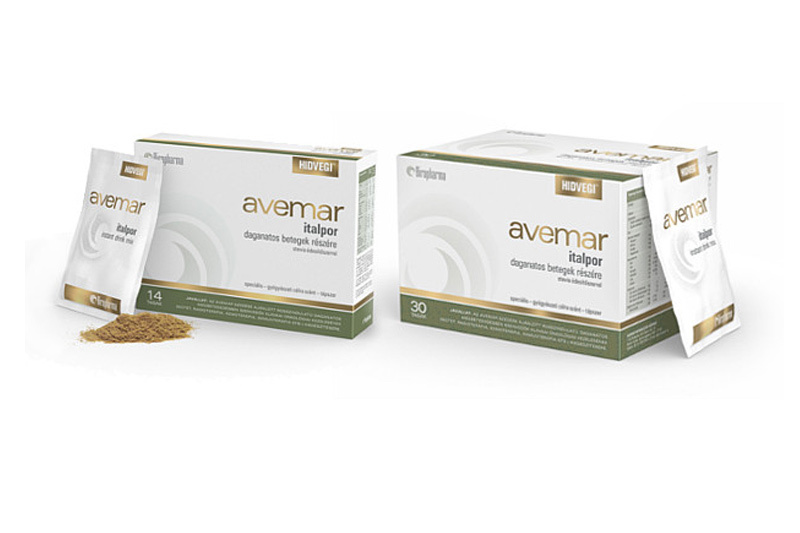 Restores intestinal flora effectively releasing 11 different strains of probiotic elements while Pro Target winning formula protects the capsule from stomach acid. 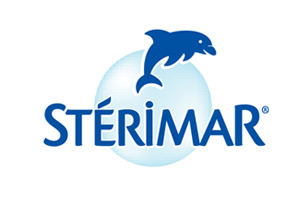 The Sterimar is a nasal hygiene system for children and adults, and is used for daily hygiene as a medical device for the whole family. Restores the natural moisture of the nose cleaning nose with innovative formulas. 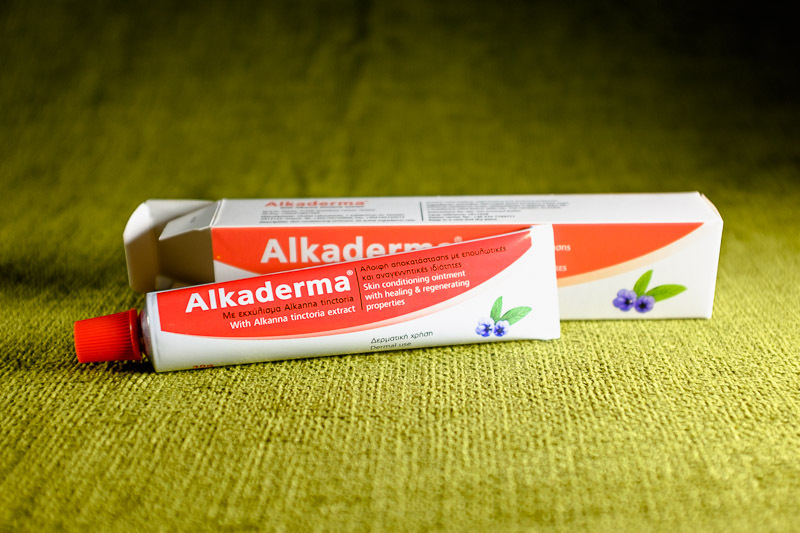 Alkaderma® is a skin conditioning ointment. 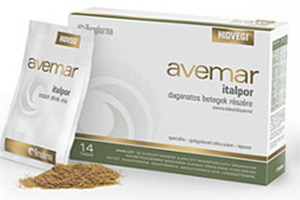 Its active ingredients care, protect, have healing, regenerating and soothing properties. 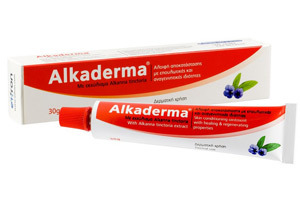 It contains extract of the roots of the plant Alkanna tinctoria (L.) Tausch, Calendula officinalis (L.) extract, Jojoba oil, vitamin E and Chios Mastiha. 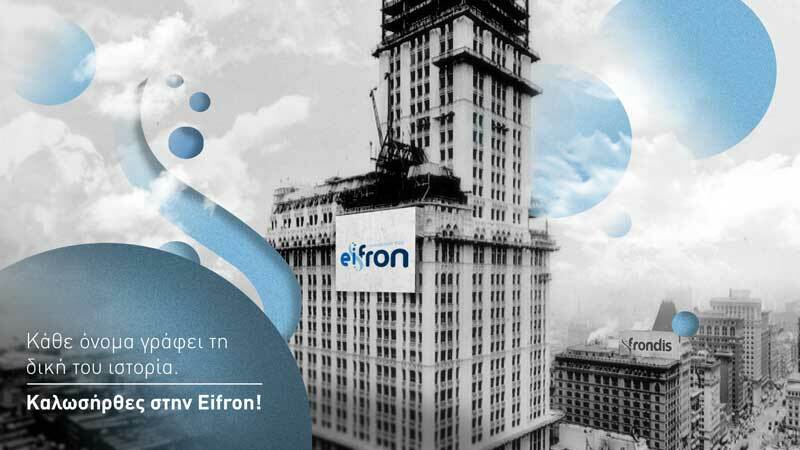 Frontis has changed: Welcome Eifron! 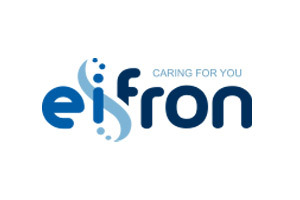 Increased in total sales of Eifron for entire 2013. 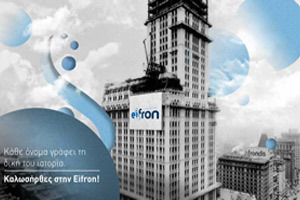 Eifron officially launches its presence in the Serbian market into the 2014. 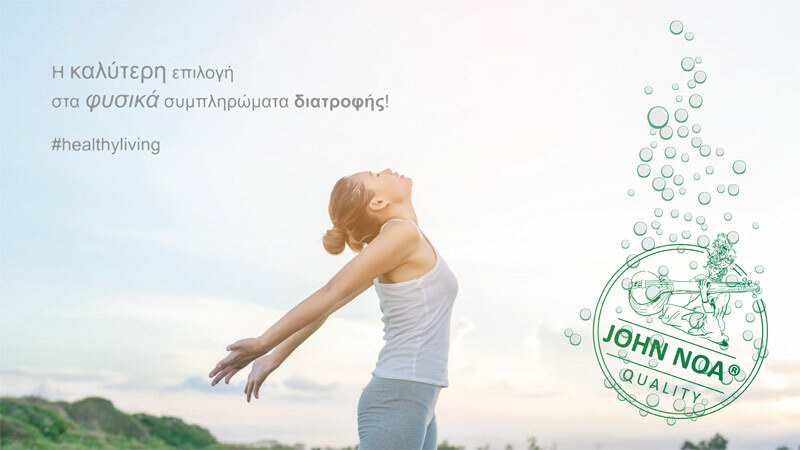 SOLUS V2 is the first meter of the IMS sales performance for 2013 - purely Greek-Out multinational company.